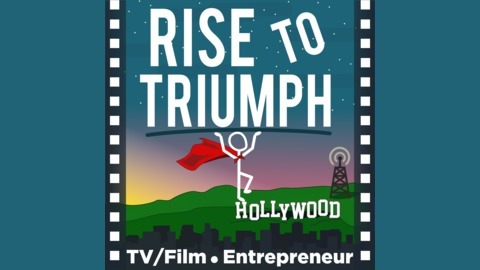 The Rise To Triumph Podcast is a platform that Bridges the Gap between the artist and the business side of the TV and Film Industry. Each week your host Krystal Torres will explore the careers and strategies of the interviewed guests to empower the listeners with tools, techniques, and strategies to accelerate their careers. Each episode tests the idea that all artists are entrepreneurs that can bring their visions to life and achieve the levels of success they want – and deserve – in their careers. Casting Director Erica S. Bream (CSA) has had the opportunity to work on a myriad of projects across all platforms. 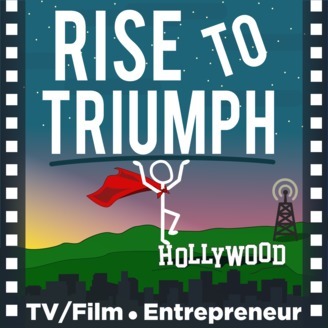 A few of these titles include TV series such as COLONY, REVOLUTION, WORKAHOLICS, HOUSE OF LIES, CRIMINAL MINDS, and LAW AND ORDER: LA, as well as numerous TV pilots and miniseries, including Hulu’s 11.22.63, and FULL CIRCLE from DirecTV. She has worked on several feature films including STAR TREK: INTO DARKNESS and many indie films, such as the John Legend-produced BREAKING THROUGH. Bream is a five-time Artios (Casting Society of America) nominee for her work in theatre, television and short films. Want to know more about Erica? ?